129 g/t gold and 1,154 g/t silver over 7.28 meter core length (majority of samples greater than the upper 500 g/t analytical limit for tellurium). High-grade quartz vein intersection is near-surface (18 to 23 meters vertical depth). Telluride mineralization is common in vein intersection. Visible gold in one section. Approximate 20 meter (COD18-45) to 23 meter (COD18-46) vertical depth of high grade gold and silver mineralization. 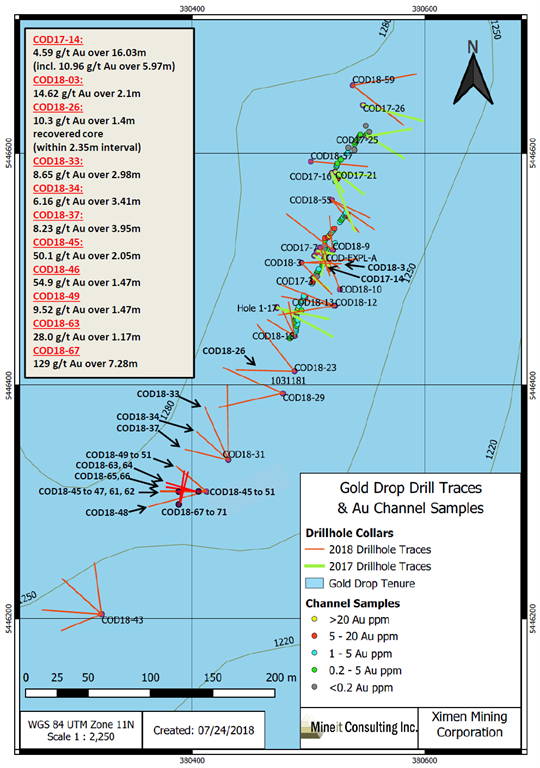 Drill holes COD18-45 and COD18-46 were drilled at 45 and 50 degree dips to the west from the same site to intersect the northeast-southwest striking COD vein. Intersections exceeding 1 g/t gold for drill holes COD18-65 to COD18-67 are listed in the table below. Since true widths cannot be accurately determined from the information available the core lengths (meters) are reported. COD18-66 16.35 16.75 0.40 1.02 6.22 3.46 Quartz veinlet & altered wall rock. Samples of felsic intrusive wall rock adjacent to the high grade vein in COD18-67 returned low grade gold values of 0.77 g/t (22.00-23.19 meters) and 0.57 g/t (30.47-32.72 meters). 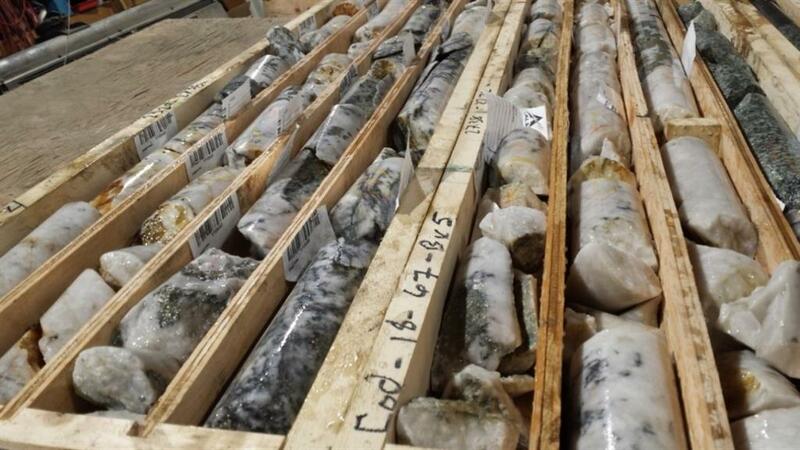 All of the November 2018 drill holes were collared within 25 meters of holes COD18-45 and COD-46, the objective to define the high-grade mineralization in this part of the COD vein and to provide information on the controls on mineralization. Holes COD18-61 to COD18-66 were drilled to the west and slightly northwest at dips of 45 to 60 degrees to intersect the approximately northeast striking vein(s). Holes COD18-67 to COD18-71 were drilled at dips of 45 to 60 degrees slightly northeast to intersect the vein(s) at a shallower angle, the objective being to test the continuity of the quartz veining and mineralization. Analytical results for drill holes COD18-61 to COD18-64 were reported in the Company's News Release of January 9, 2018, the highlight being an intersection of 28.0 g/t gold, 424.7 g/t silver and 150.4 g/t tellurium over 1.17 meter core length in COD18-63. 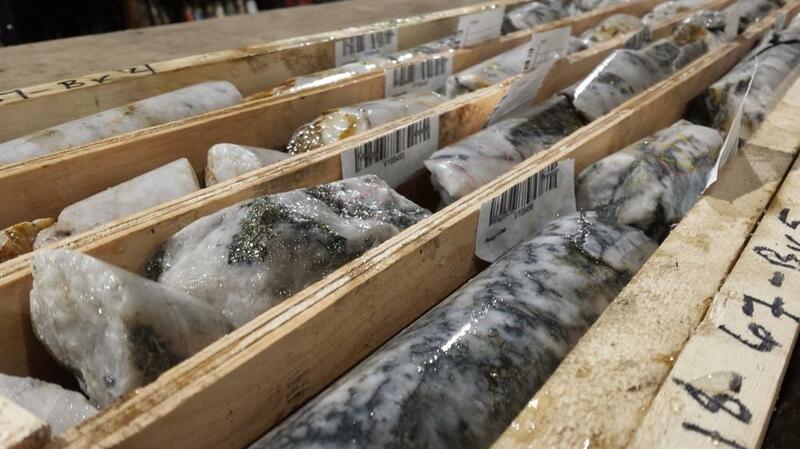 Gold and silver bearing quartz veins occur in multiple regions on the property with high grade gold reported (samples exceeding 1 oz. / ton gold reported). 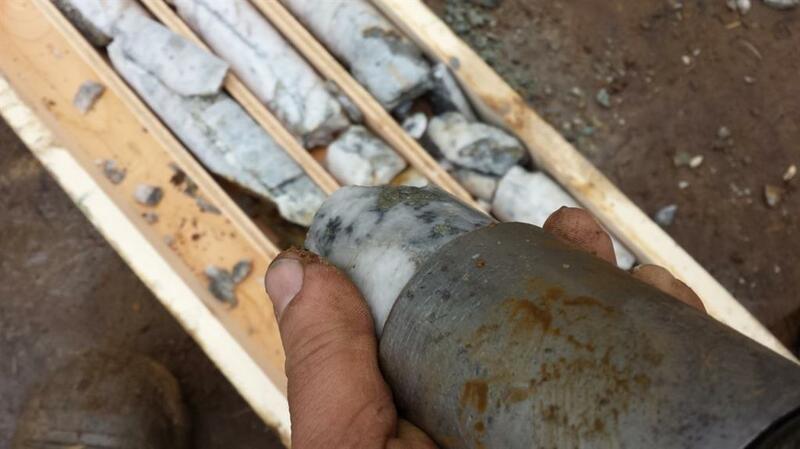 "With each additional drill program, we are significantly improving the gold grade mineralization of the COD Vein. We continue to expand the known strike length of the mineralized vein system, which remains open in several directions. 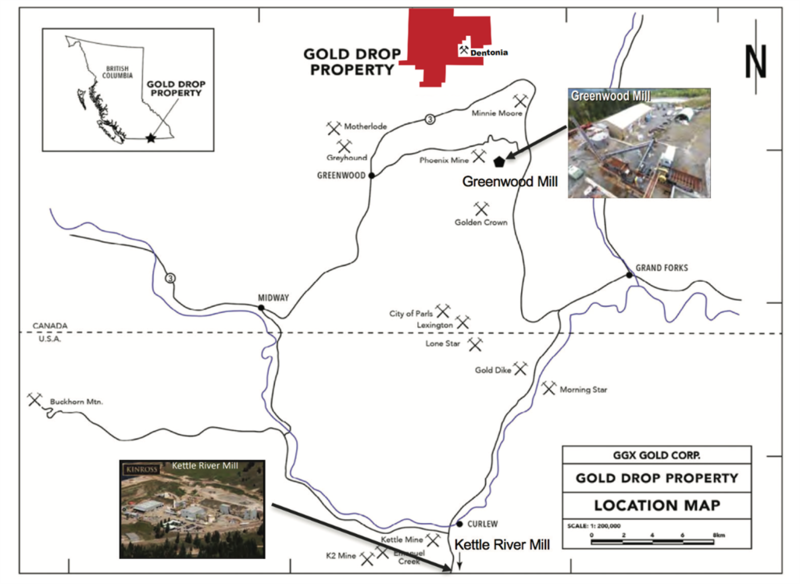 With another new near-surface high-grade gold-zone and increasing strike length, we are very satisfied with the results generated and optimistic on the gold potential of the Gold Drop project." comments Barry Brown, President.